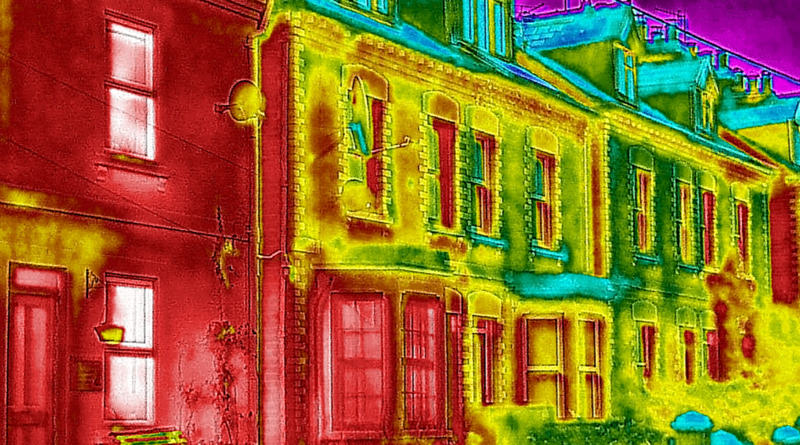 The head of one of the UK’s major power companies stated in 2015 that energy bills are high because the country’s ‘old and draughty’ houses waste so much gas and electricity. Certainly, draughts are a common household problem resulting in higher household heating bills and uncomfortable living environment. It can sometimes be hard to identify the source of those draughts. 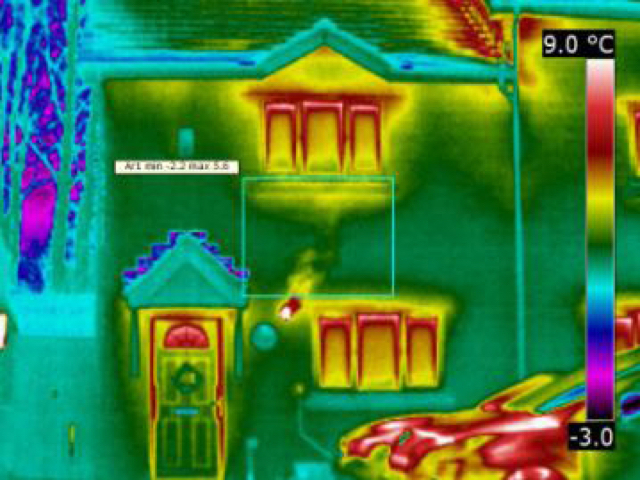 It would also appear the problem is not just associated with older houses but also with ‘new builds’ as many homeowners complain about cold rooms and draughts. 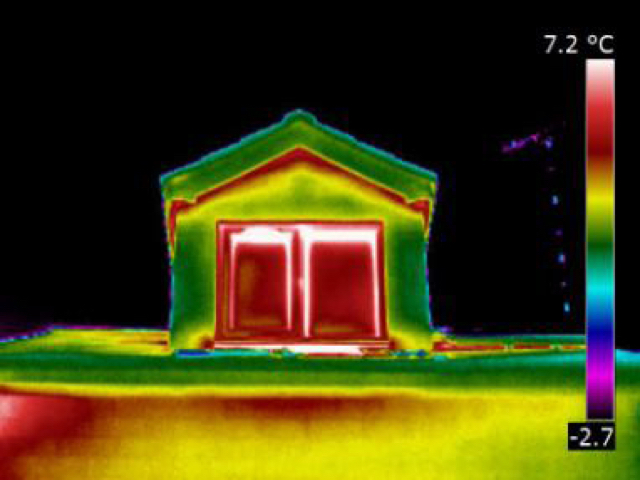 By commissioning a heat loss inspection survey you can identify ways to reduce your energy costs and pinpoint areas requiring remedial work such as missing or inefficient insulation. 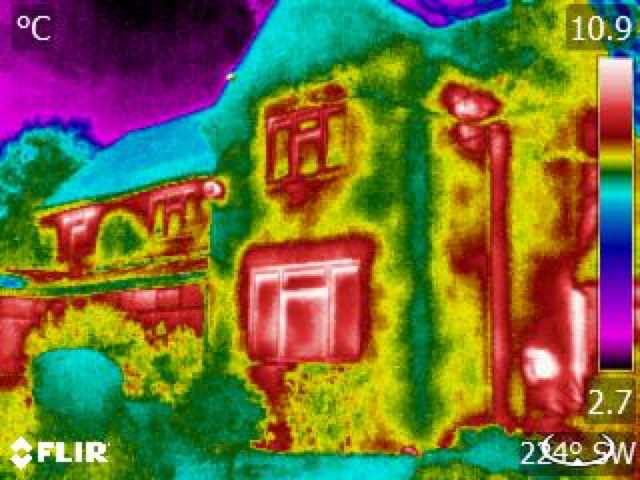 This can be major source of heat loss. 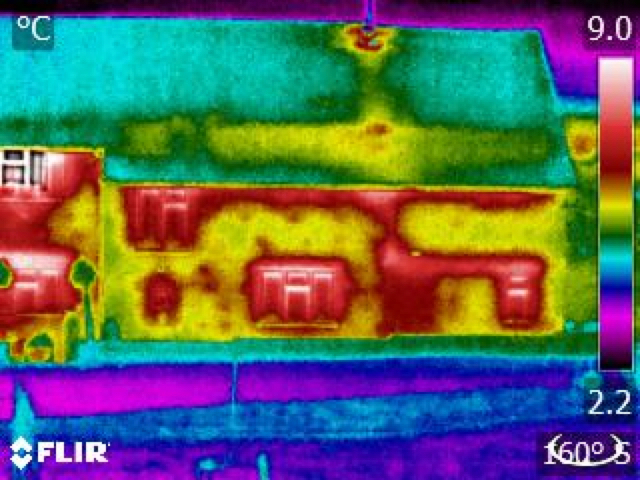 Thermal images provide useful information about how efficient buildings are. They can highlight potential problems as well as giving re-assurance that things you have done to conserve energy are working as they should. 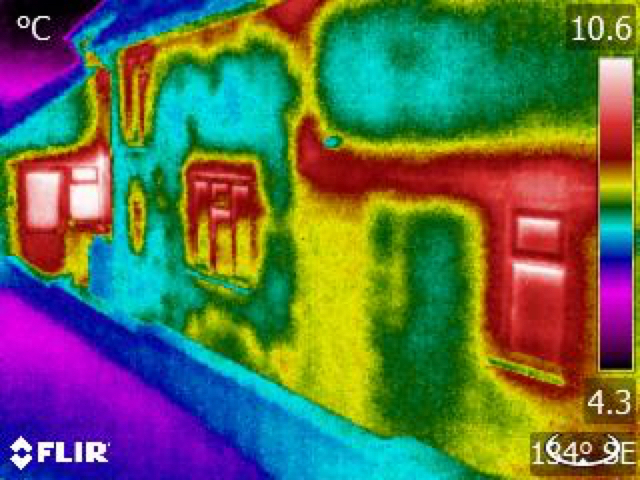 Infrared building inspections are ideal for councils and housing associations keen to understand the energy performance of their housing stock and pinpoint key areas to improve matters. 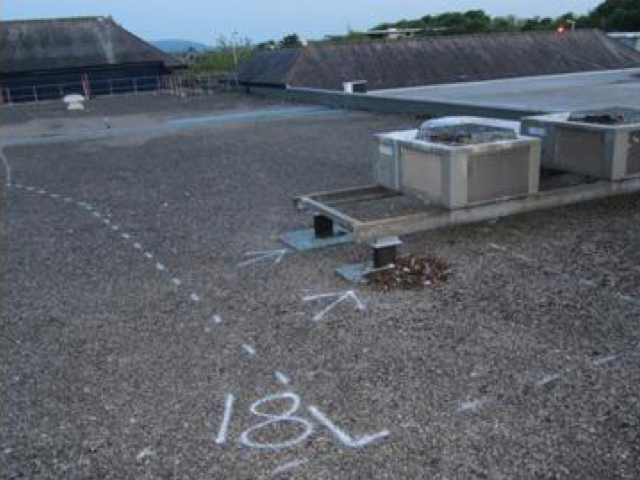 If your premises have a flat roof, you’ll know all about the potential problems of leaks. 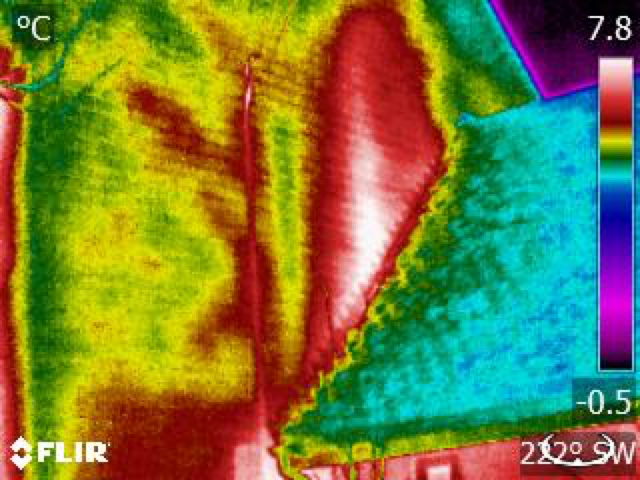 Heat Tight will scan an entire roof surface economically to reveal any defects. 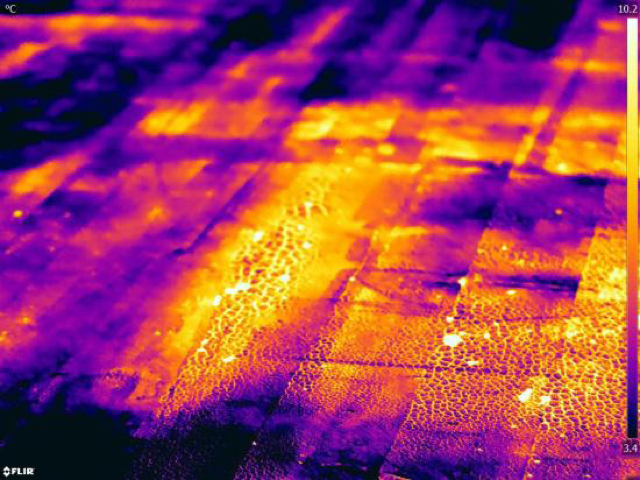 With the use of a high resolution camera and a wide angle lens you’ll get an effective visual inspection of the condition of your flat roof – precise, quick and non-invasive. 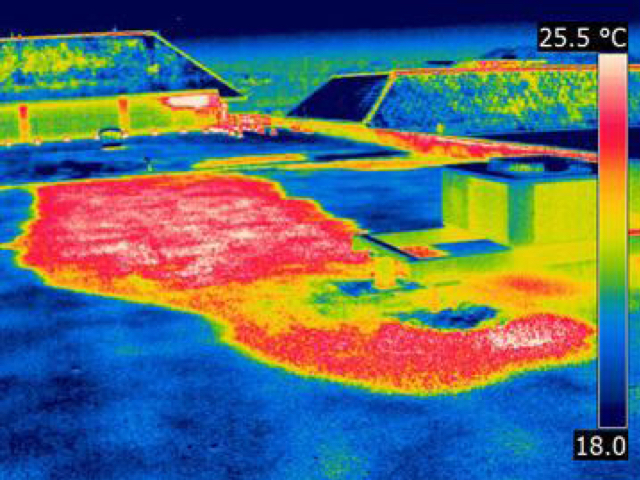 Infrared roof inspections is the perfect tool for detecting moisture intrusion and directing repair efforts to only the areas, which need it, minimising costs and maximising repair budgets. 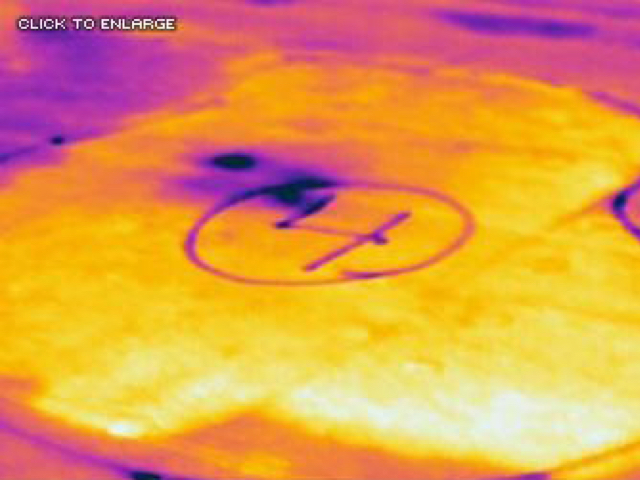 If you’re looking to install solar panels you need to ensure roof does not contain trapped moisture.